7 Gorgeous dot and line nail art designs to flaunt! 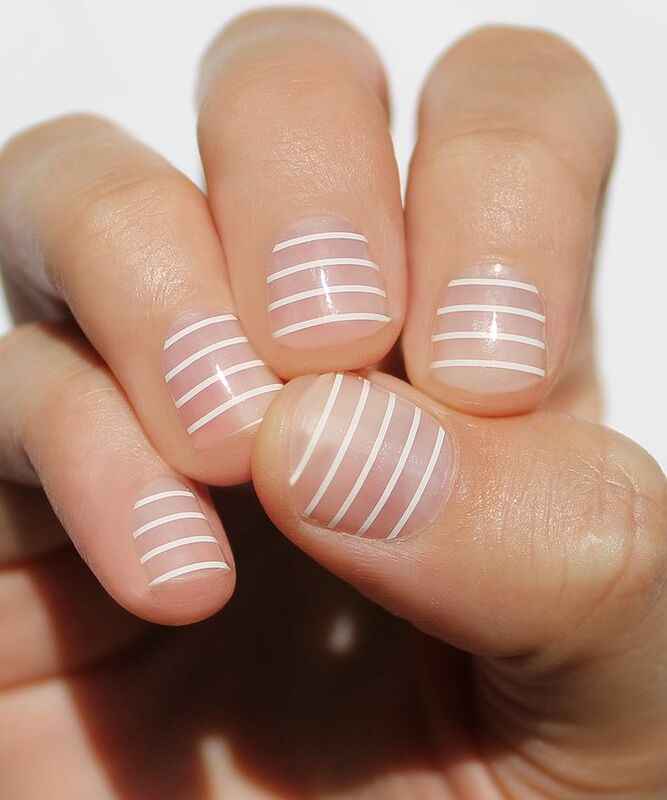 Polka Coffee, a lifestyle blog linked to Red Polka brings to you 7 amazing nail art designs inspired by geometry, dots, and lines! The weather is so beautiful and colorful outside, that it’s a perfect time to pop some more colors! So let’s have some fun, shall we? 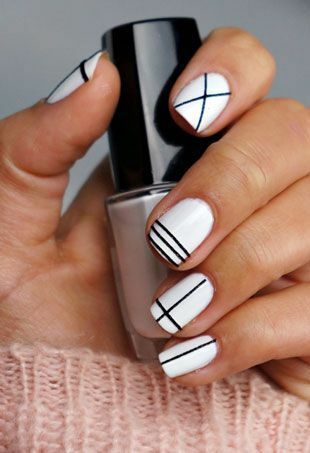 Clothes, shoes, and accessories may add the style quotient to your personality, but nail art adds just the right amount of oomph needed to stand out from the crowd! 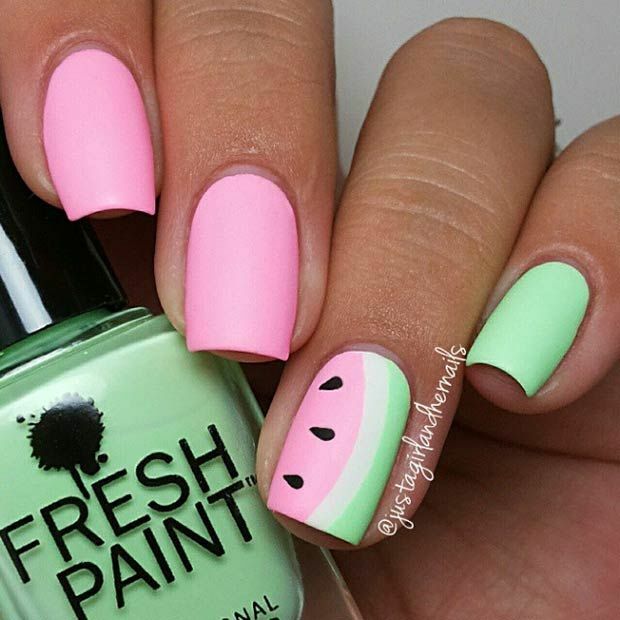 Here are some uber cool nail art trends you’ll definitely want to try out! 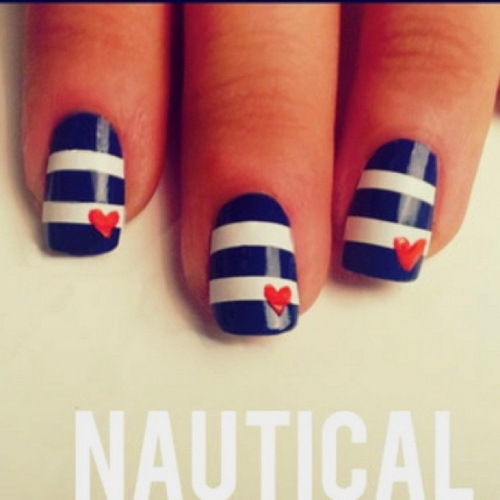 The following nail art ideas look very cool and attractive; they are very easy to do too. Check them out! 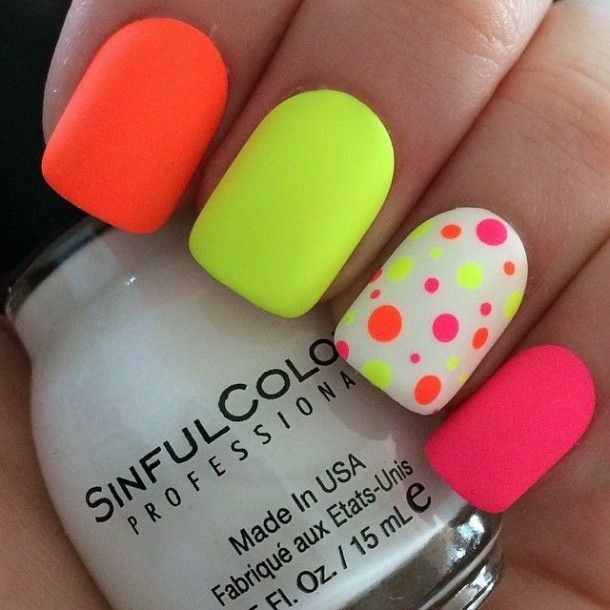 Don’t you absolutely love these painted nails? 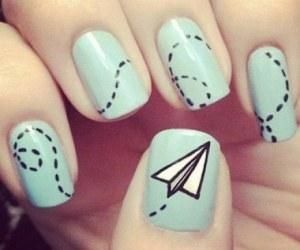 Click here for a video that will teach you exactly how to go about getting amazing DIY nail art. 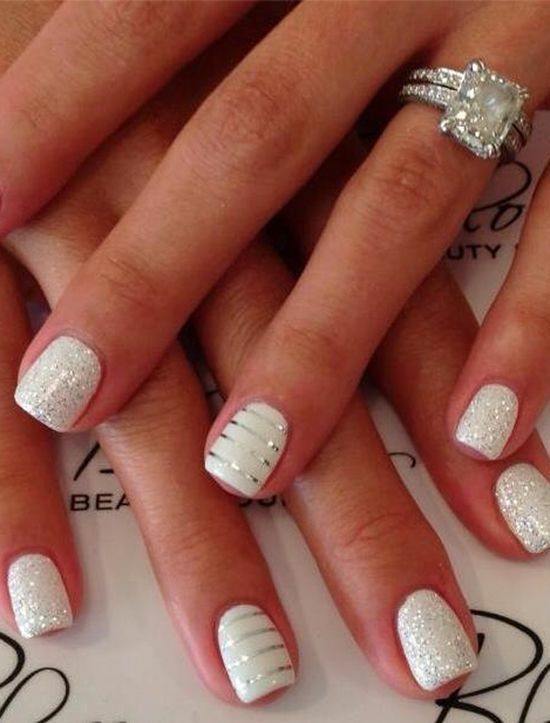 What is the one thing you really need for nail art? It’s definitely pop colored nail paints. Here are 5 staples you ought to have this season! About Polka Coffee: Polka Coffee is your e-coffee-table-book; here you will have recourse to quick reads that interest you, and inspire you, and inform you of all things, fashion and lifestyle. It’s a venture of Red Polka where you can find curated collections of beautifully crafted designs in fashion and lifestyle. It showcases brands, their trendsetting products, and the unique stories behind them. It’s team of Fashion Curators showcases tastefully crafted products under a weekly theme.